Anaxi, a provider of project management software designed specifically for DevOps teams, has made its web application generally available. The web application complements an existing iPhone application, while an Android version of the company’s project management application is still under development. 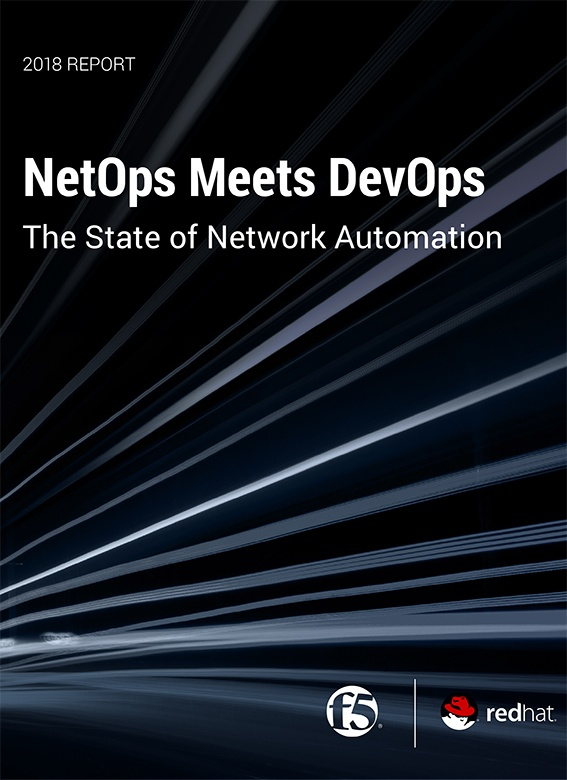 Company CEO says Marc Verstaen said that as DevOps has evolved around multiple repositories, IT organizations are finding it challenging to keep track of code from projects they are using within what applications. Anaxi is designed to not only make it simpler to navigate repositories, but also apply analytics to track individual developer productivity and team performance. Project managers now can, for example, analyze efforts in terms of code added and removed, refactoring and code churn on a weekly basis. Armed with that intelligence, IT operations teams will be better able to prioritize development plans based on the dependencies that exist between the various components that make up an application, said Verstaen. The number of those dependencies is only expected to increase as organizations increasingly shift away from building monolithic applications in favor of more complex microservices architectures that promise to make the overall business more agile. The fundamental project management issue with repositories such as GitHub is that there is no way to categorize all the project labels that get entered as text. That makes it difficult to monitor and track all the tasks associated with a specific label or even simply browse from one task to the next, Verstaen said. Via Anaxi, project managers can edit their issues and pull requests, which are then synchronized back to their GitHub and Jira projects. It’s not clear to what degree the lack of sophisticated project management tools has hindered adoption of DevOps in the enterprise. Legacy approaches to application development provide project managers with a rich portfolio of applications that may serve to bias them toward one style of application development over another. But given the pressure organizations are now under to become more agile, project managers need to evolve alongside the rest of IT organization. Before too long many organizations may also find themselves trying to manage projects spanning multiple repositories. It’s not uncommon for development teams to favor one repository over another. Standardizing on one repository would be preferred, but not every project manager has the political capital inside their organization required to force such a decision. Many projects also now span multiple companies, each with their own repositories, that project managers may find themselves forced to navigate. At the same time, business leaders are making it clear they want more visibility into the pace at which applications are being developed whenever those applications are expected to generate revenue or improve the overall customer experience. In fact, project managers who can ensure projects are delivered consistently on time and within scope are invariably considered among the most valued of employees.